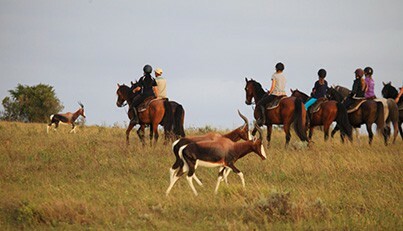 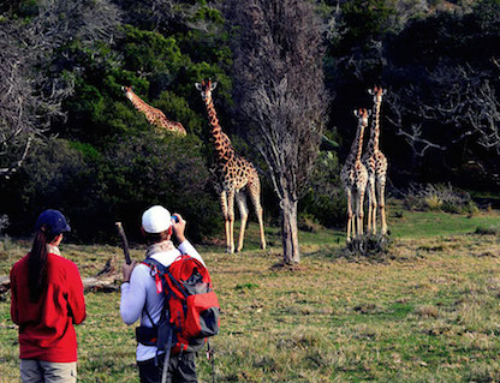 A real Garden Route Safari experience! 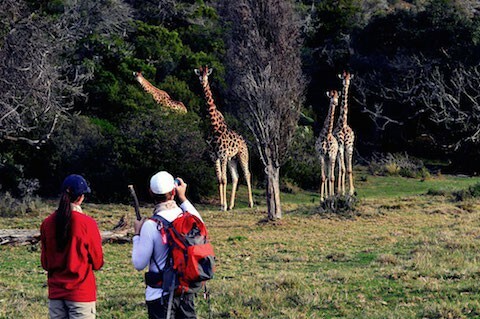 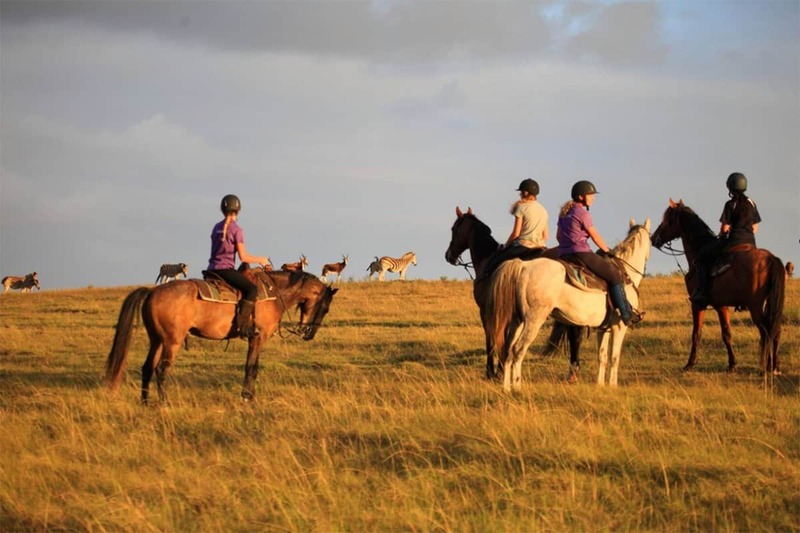 Enjoy close encounters with Rhinoceros, Lions, Elephants, Buffalo, Giraffe, the rare Black Impala, Golden Wildebeest, Mountain Zebra, Hippos and more! 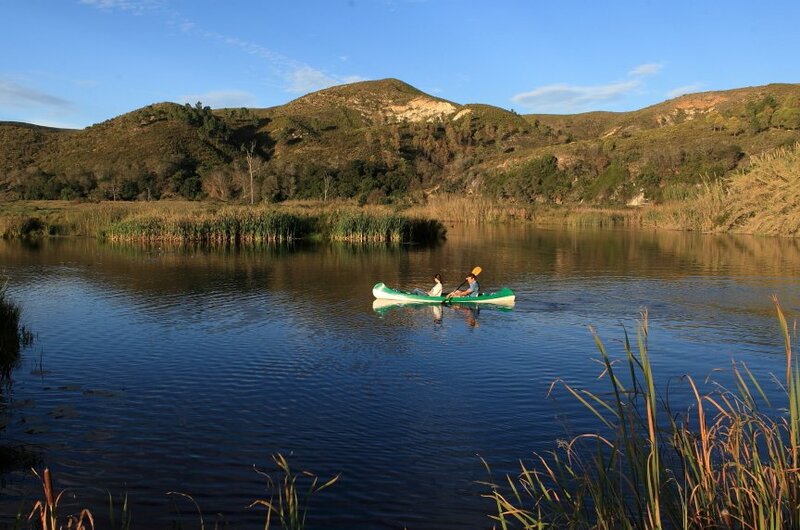 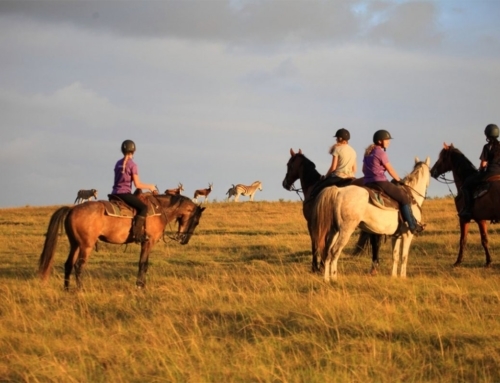 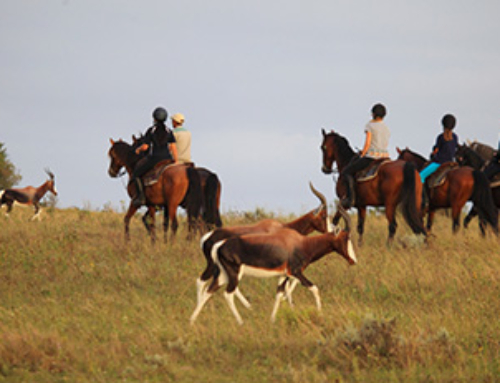 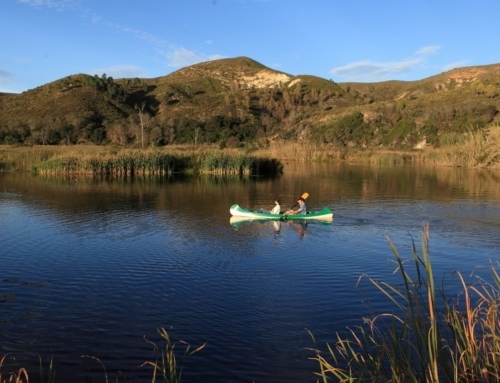 Our Game Reserve is 4200ha and comprises of over 26 different species of animals and over 200 resident bird species. 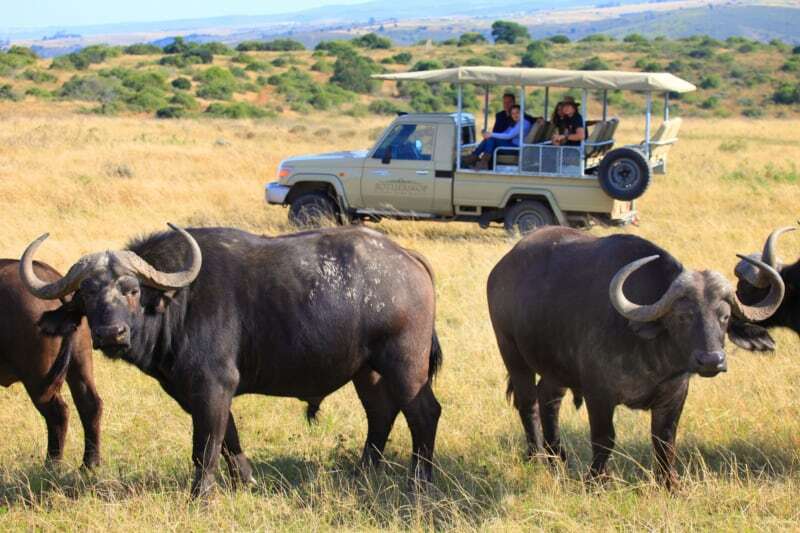 Book a Sundowner Drive or Private Drive.